I see an icon like a red bell at the bottom left corner on VietnamWorks website, what does it mean? 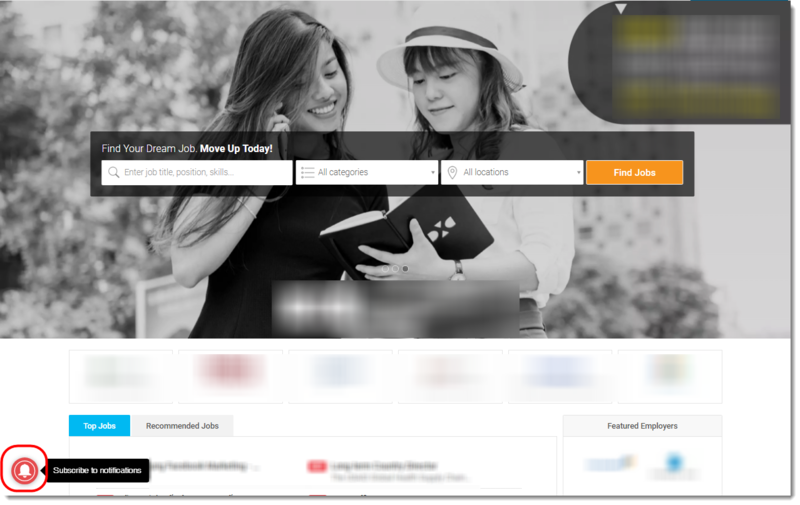 VietnamWorks has updated a new feature to help job seekers can receive new notification on their web browsers although they do not access VietnamWorks website at this moment. It helps job seekers update new suitable job quickly and timely. You have to register for job alert to receive web notification. 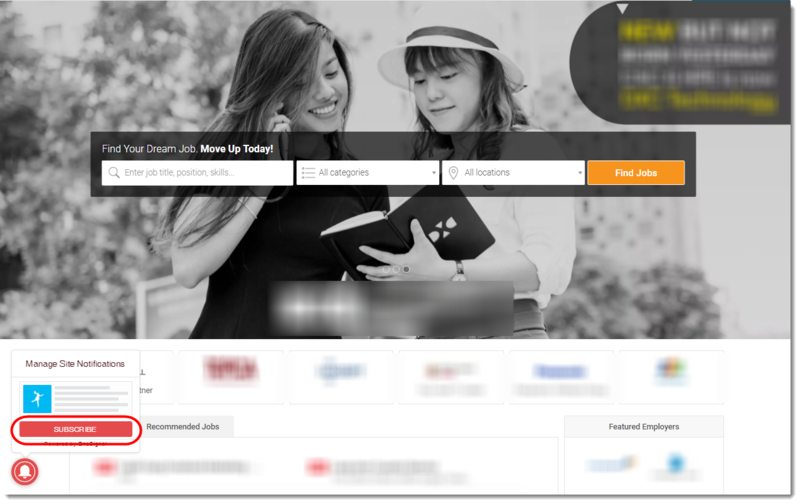 Please follow the instruction here to register for Job alert on VietnamWorks. If your browser asks you allowing notification for specific website, please click Allow when the pop-up shows up. What is ‘Hide My Profile’ feature? How can I use Chat-like messaging? Can I apply all recommended jobs by one click? I find Recommended Jobs on the notification section, what does it mean? I want to know more information about the employer who is chatting with me, what should I do? Can I start a new conversation with employer?